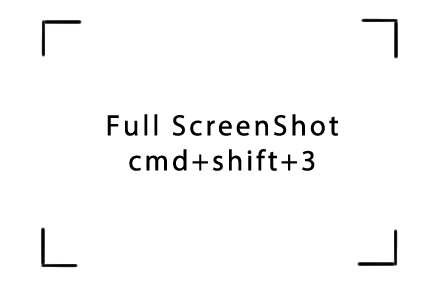 MacShortcut: How to make full screenshot? 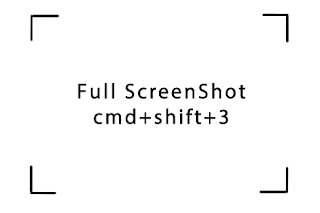 How to make full screenshot? It can be handy when you are in a hurry and want to make a full screenshot.